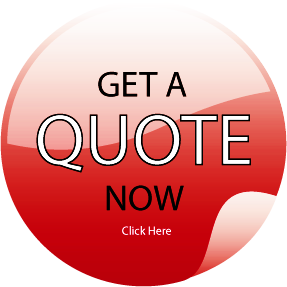 For your Premier Adelaide Removalist look no further than Adelaide Removalist. This Adelaide Removalist is a known brand and was established in 1876. At this time removals were carried out by horse drawn pantechnicons, and your premier Adelaide Removalist operated in Unley Road, Unley up until the early 1970s. 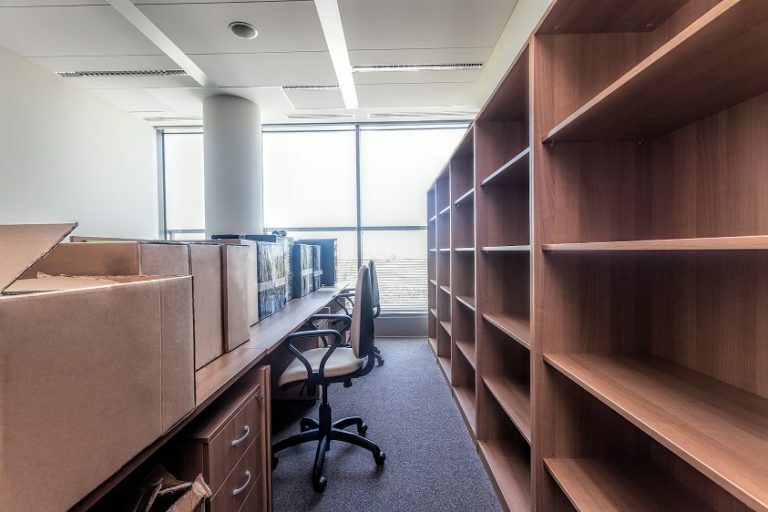 If you are looking for Office / Corporate moves, Premier Adelaide Removalist Richard Mitchell Removals & Storage has extensive experience and ongoing contracts with Government Departments Corporate Offices. Whether you live in a small unit or a large house, we have vehicles of all sizes to suit your needs. 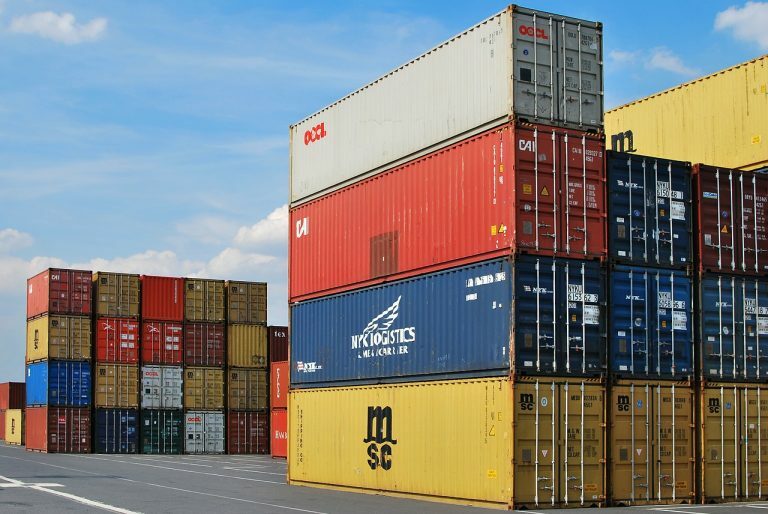 We cater for small or large volumes of goods for your convenience. Adelaide Removalists having been conducting Adelaide removals since 1876. 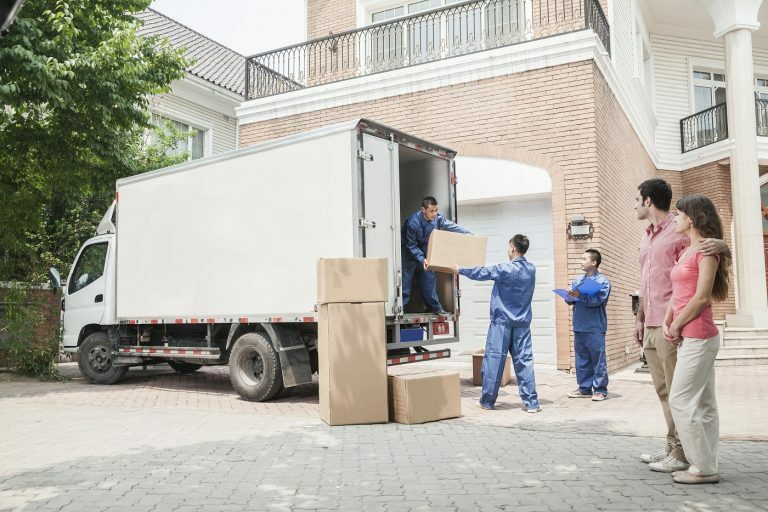 Whether you are looking for household furniture removals, company & office removals, container storage or self storage in Adelaide, Richard Mitchell Removals & Storage can accommodate for your every need.